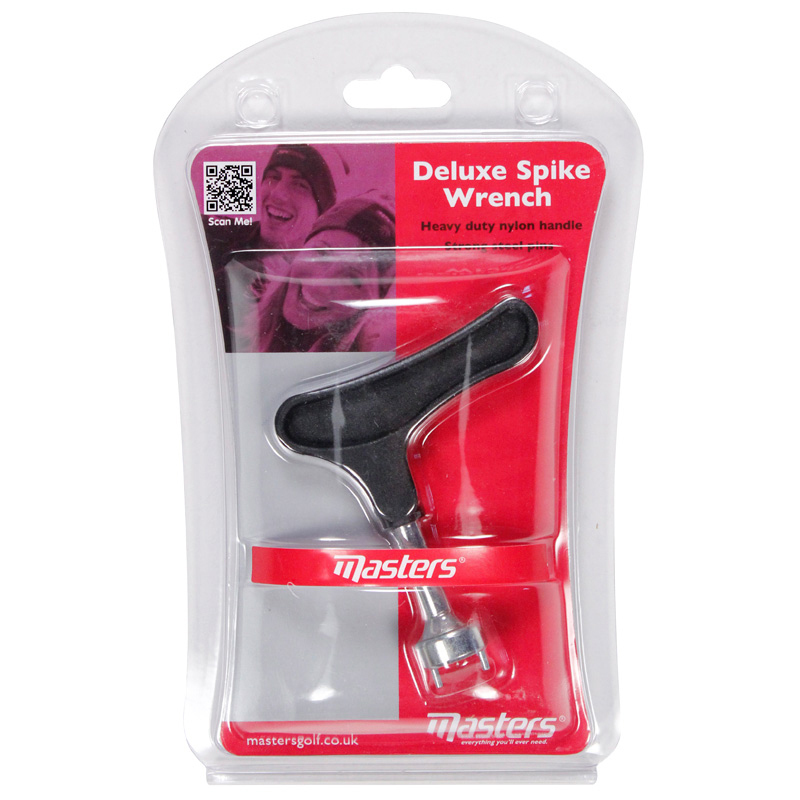 The Golf Stud Wrench is the most useful accessory you can have to hand on the golf course. It is small, easy to use and will work on any kind of golf shoe, simply removing golf cleats will little effort. 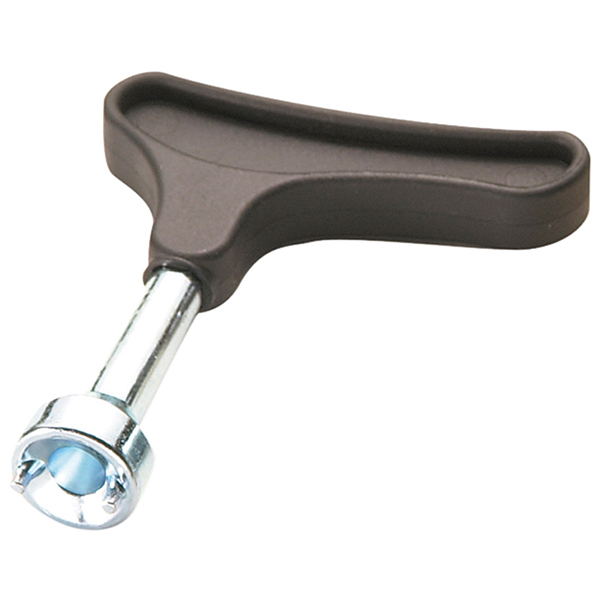 This handy little tool will even tackle the toughest cleats and can be taken with you wherever you go.